I never considered it important for my kids to be proficient with chopsticks. After all, I never learned until finding myself in a noodle house in my mid twenties. But I have been convinced that there are indirect benefits from teaching our kids to handle them. Before I go into the advantages take a look at Joey’s first attempt at using them. These are CleverstiX. 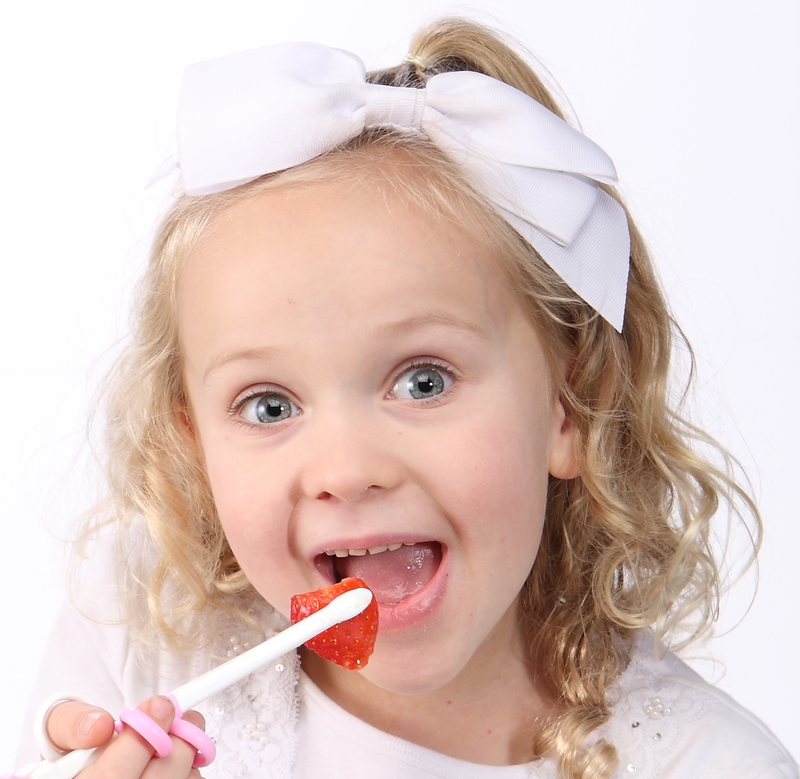 A innovative way of teaching children to use chopsticks that are suitable for all PASTA, CHIPS, FRUIT and VEGETABLES for children aged 3+. Family mealtimes can be challenging but, for my little ones, the toy-like appearance of their very own CleverstiX gives a sense of ownership and attachment. They are having fun concentrating on picking up the food and competing to see who clears their plate. 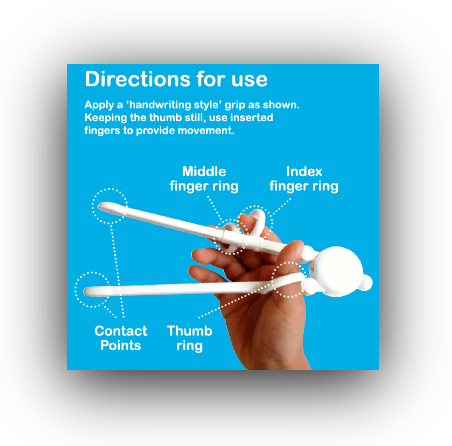 This form of Child Development Cutlery uses special ergonomic chopsticks-style pincer design to improve hand-eye coordination, dexterity, feeding habits and enjoyment of mealtimes.